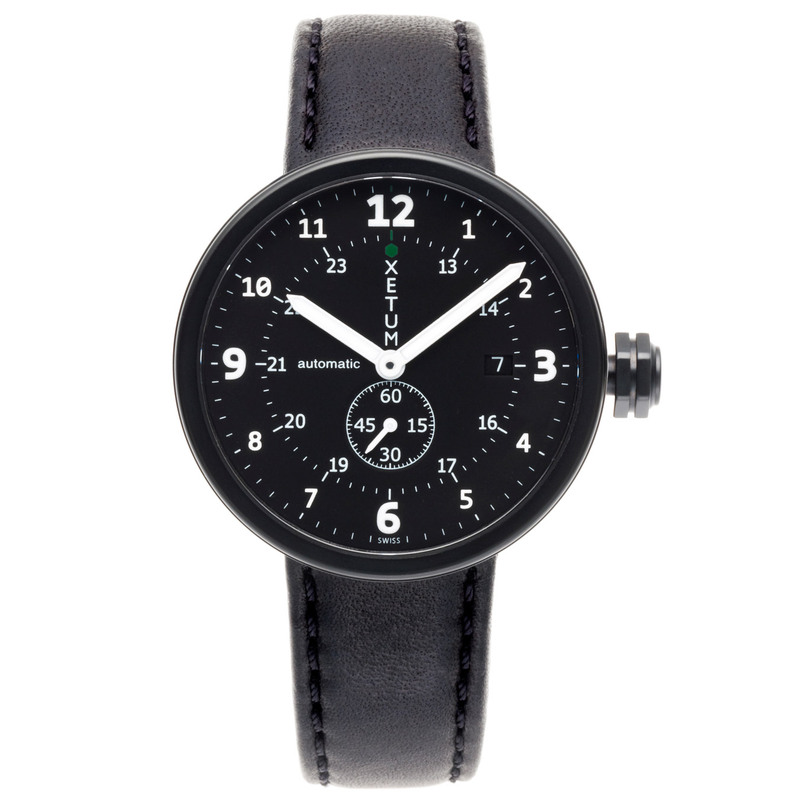 I've always been a fan of the Swiss-automatic, Xetum watches and this Tyndall is incredible. Black watches have always been my favorite not only because of their class, but black goes with anything. 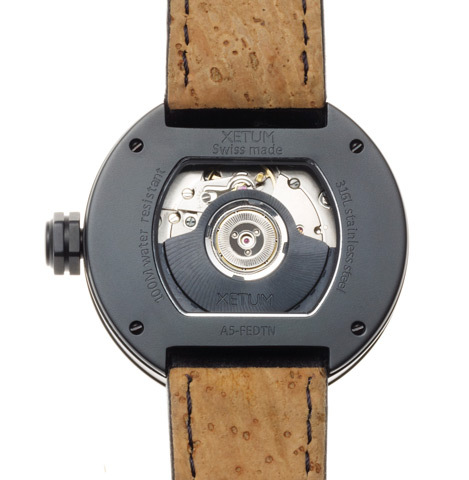 "The Tyndall men's Swiss automatic watch blends modern aesthetics with instrument-style functionality. 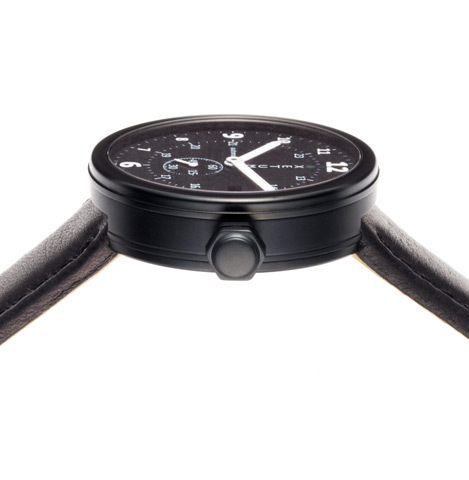 Based around an elaboree-grade ETA 2895 Swiss automatic watch movement, the Tyndall seamlessly integrates features such as 24H indicators and a small second subdial into Xetum’s signature lugless case."